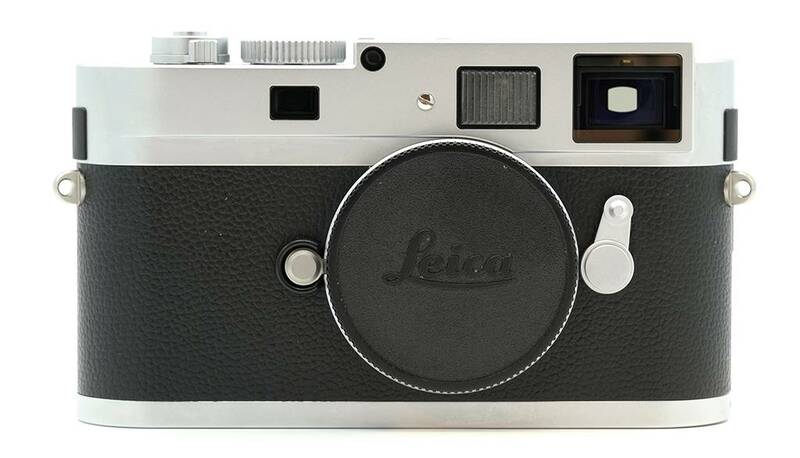 This particular Leica M Monochrom is very clean. There are some small scratches on the top plate. The LCD cover screen looks brand new. The viewfinder window is dust free, haze free, clear and scratch free. The foil from the factory is still on the bottom plate. The camera is in excellent condition. 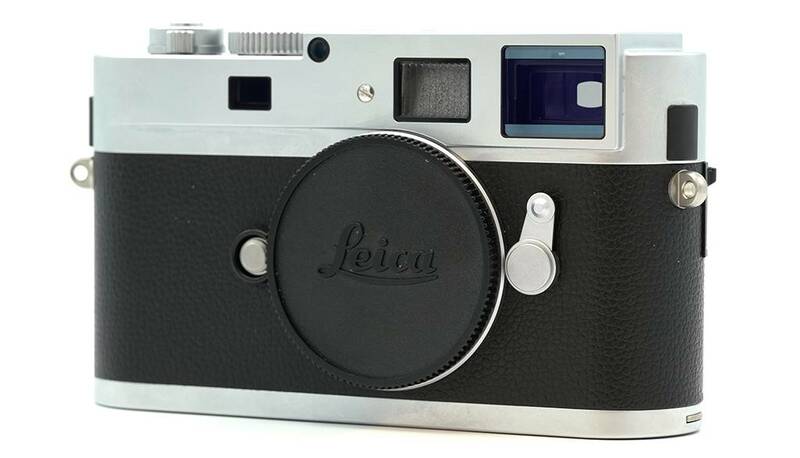 The CCD is replaced by Leica. 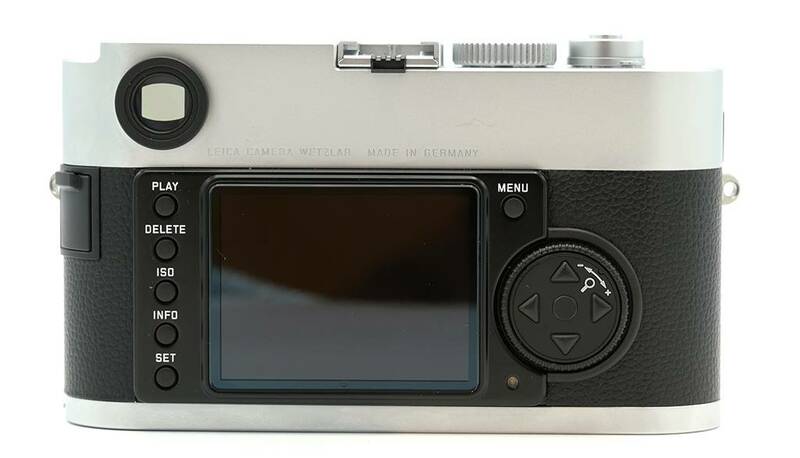 The camera is a Leica ex-demo camera (QM5). 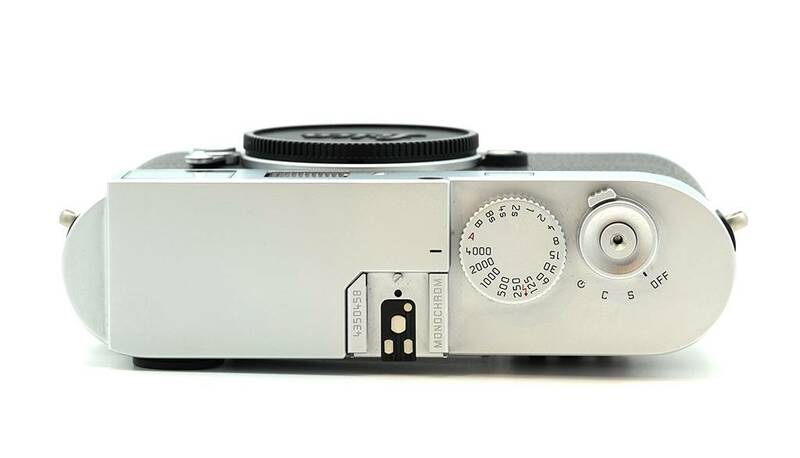 There are 1.923 actuations on the shutter.